Consistently vibrant colour printing tuned with professional colour management tools. Outstanding media flexibility. Unparalleled performance and reliability. Network, mobile and cloud connected. App-based workflow customisation. 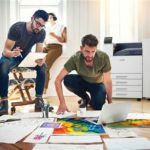 These are the capabilities that make the VersaLink C9000 the printer choice for graphic arts professionals an internal design groups alike. 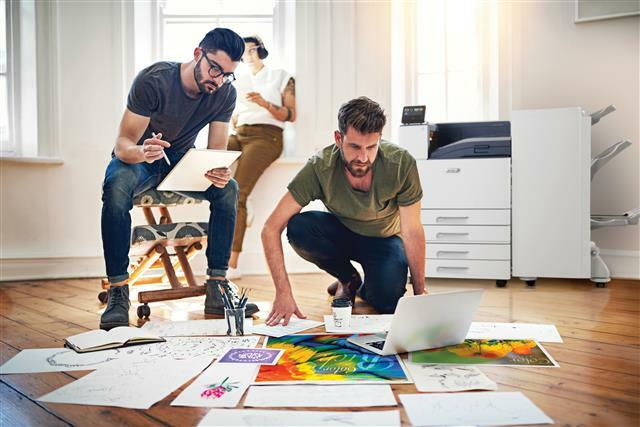 Businesses like advertising agencies, graphic designs shops, marketing communications firms and photography studios can use the VersaLink C9000 to bring their work and ideas to life with vivid colour and unparalleled quality. A Printer you can count on. 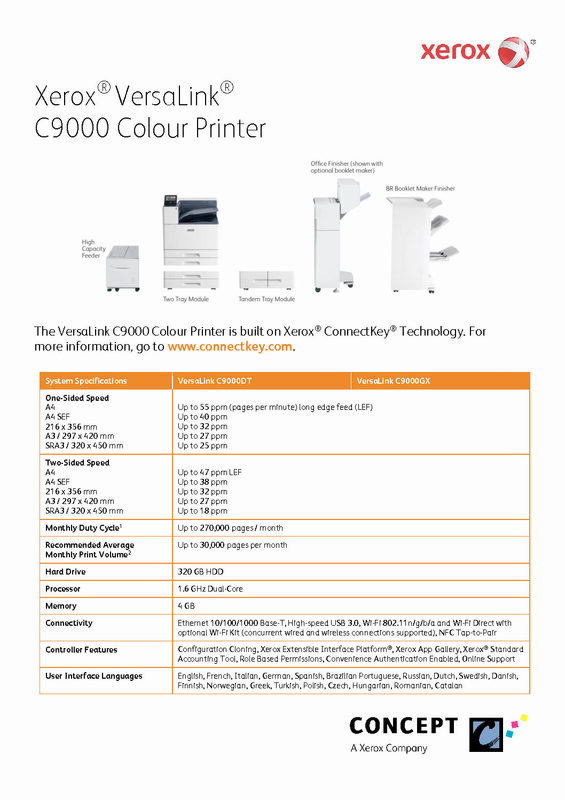 The VersaLink C9000 Colour Printer is built on Xerox ConnectKey Technology.